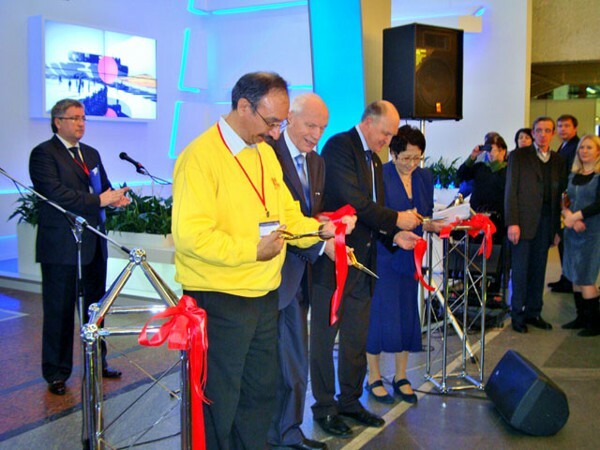 On October 25-28 2011 the XXII Annual Exhibition of Information and Communication Technologies Softool was held in Moscow. It was organized with the support of Russian Academy of Science and the Ministry of Communications and Mass Communications of Russia. Various IT-companies, universities and scientific organizations took part in the exhibition. They presented their development and the authorities and Departments of Information Technologies of Russian regions presented their information systems. Softool Exhibition plays an important role in the technological independence and security, helps to maintain high scientific potential in the field of advanced technologies and to solve the problem of regional infrastructure and market data products and services integration into the world.